You should take your vehicle in for a proper service at least a couple of times per year. This is to ensure your car is in the best condition possible, but it’s also to ensure that the small things that go wrong owing to wear-and-tear of your car get fixed. 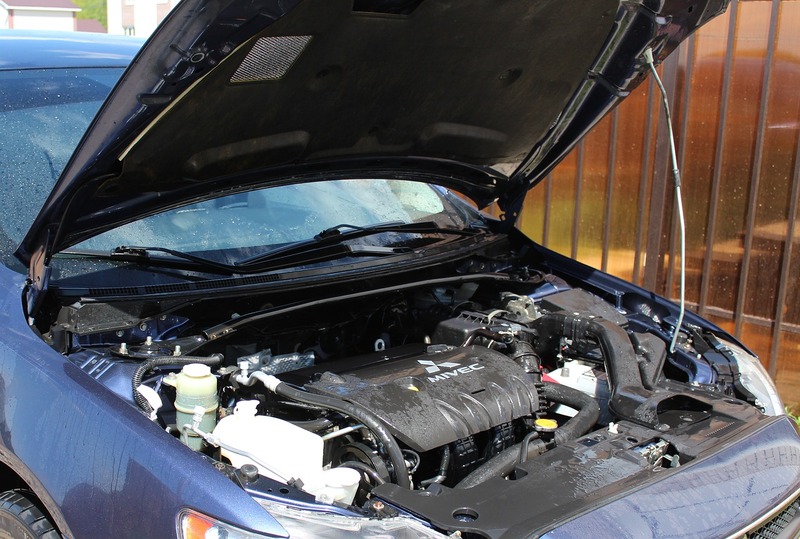 Have you ever thought that some of these car repairs could be season-specific? Here’s more information about the most seasonal car repairs and why they’re necessary. An emergency kit should be in your car at all times, and include everything for an automotive and basic medical emergency. Your lights have to work perfectly if you’re going to be driving in harsh weather conditions, so always stop to get these checked. Tires are an essential part of what keeps you safe while driving on the roads, and you should always have your tires repaired or replaced as part of your seasonal car service. Your car’s cooling system does a lot of work to keep the engine and passengers cool while driving, and this means it will need to be serviced regularly every season just like any other parts of your vehicle. Heating will keep everyone inside the car happy, and the car’s internal systems heated and running just fine. The overall engine should get a thorough seasonal check, especially in winter, if you want to drive comfortably and safely. The wipers might work harder in harsh condition, and so can the tyres and brakes – so always check these thoroughly. Batteries can be affected by the cold, and should be examined and serviced on a regular basis. Tires should be examined and repaired or replaced for the spring season for any wear they might have experienced. Wipers take a thorough beating through the winter and likely need replacement by the time spring comes along. Brakes should always be checked, especially in potentially hazardous driving conditions – for the safety of you, your passengers and other people on the road. Cleaning your car is an essential part of taking care of it, too! This should be done thoroughly inside-and-out every season. Air conditioning should be in working condition in preparation for summer temperatures – and you should remember to pack your anti-UV cream in the glove compartment! Internal cooling should be checked to keep your engine cool internally in high temperatures and heat waves. Oil should be checked regularly, especially before embarking on long trips. Batteries should be checked and charged at every stop-point, and at least every season.